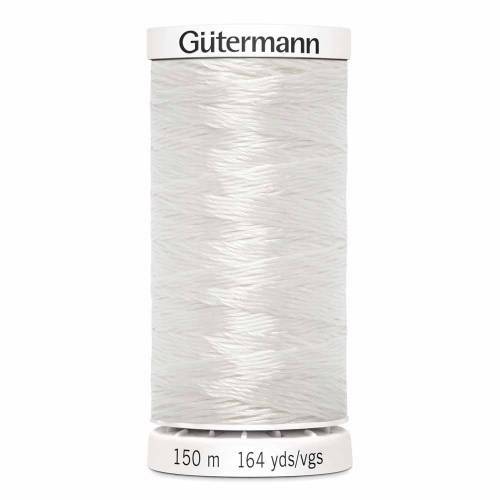 Gütermann fusible thread melts with heat from an iron. Use to eliminate pinning and hand basting in many applications, such as matching plaids, applying appliques, trims, pockets and positioning a zipper. Use in the bobbin. Can also be used in the lower looper of a serger.